Find peace and tranquility in this beautiful botanical garden that was founded by the worshipful Society of Apothecaries in 1673, making it the second oldest of its kind in England. 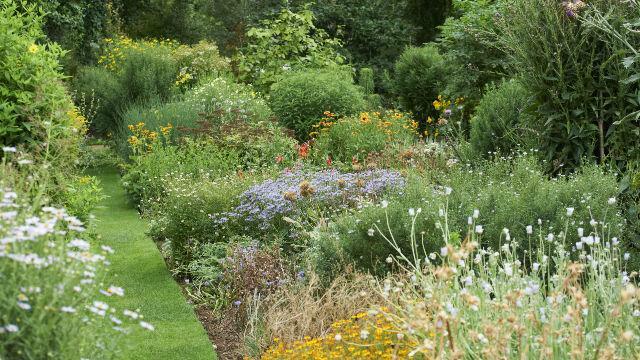 Within the three and a half acres, you’ll find one of the oldest rock gardens in Europe, a herb garden with culinary and medicinal plants, botanical order beds, glasshouses, rare plants and tender species; as well as the largest outdoor olive tree in Britain. 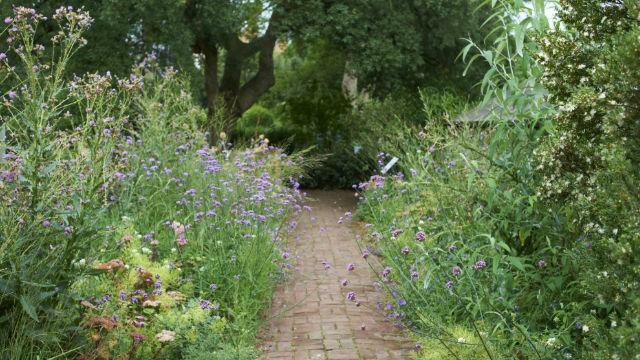 Take a self-guided historical or medicinal walk and discover the newly added Garden of World Medicine showing the use of plants medicinally by tribal societies. 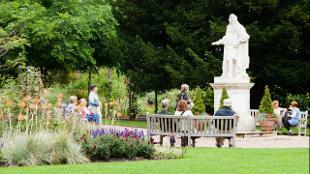 Is Chelsea Physic Garden your business?